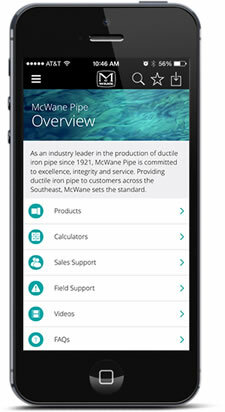 Team members enjoy sharing pictures of the many McWane products they spot in service around the world, but we were excited to know that product sightings are not limited to the McWane team. Jonathan Murphy with Washington Media Group shared this photo of Tyler products he spotted on the Chicago Riverwalk while attending a wedding over the weekend. It looks like it has been in service for a while, but still getting the job done.